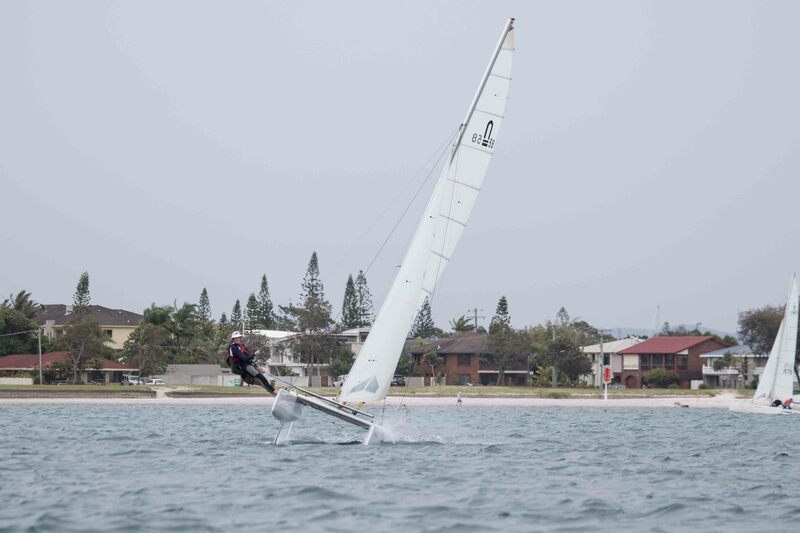 Bartercard Sail Paradise Series, is a combination of two event. 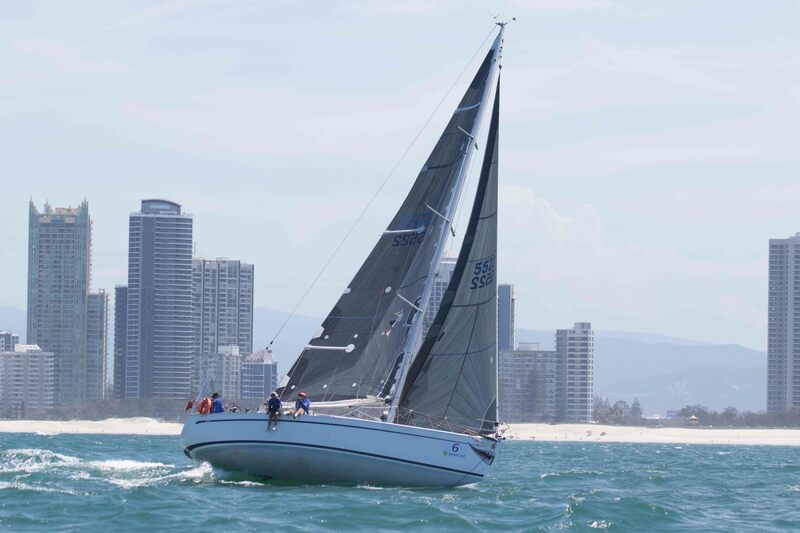 First the annual Bartercard Coffs to Paradise Yacht Race will commence on Saturday 7th January, sailing a 150 nautical mile race from Coffs Harbour to Southport Yacht Club at the heart of the Gold Coast. 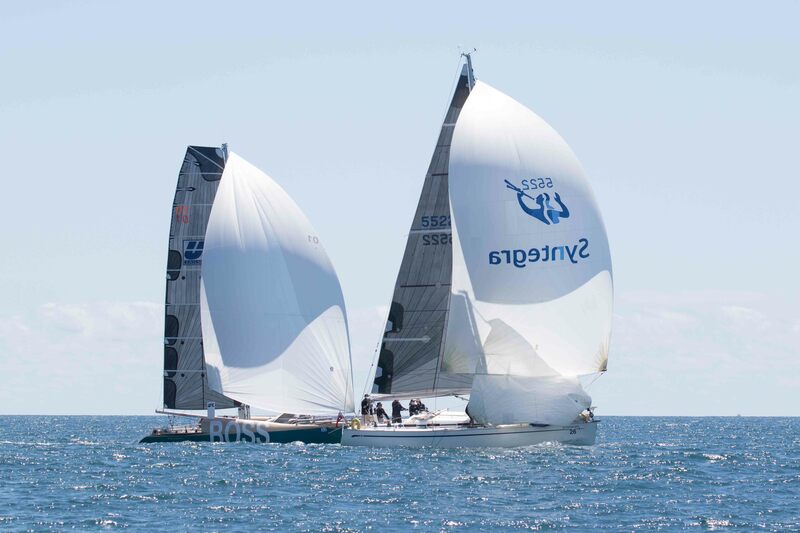 The annual Bartercard Sail Paradise Series is expected to attract more than 60 yachts from all over East Coast Australia. 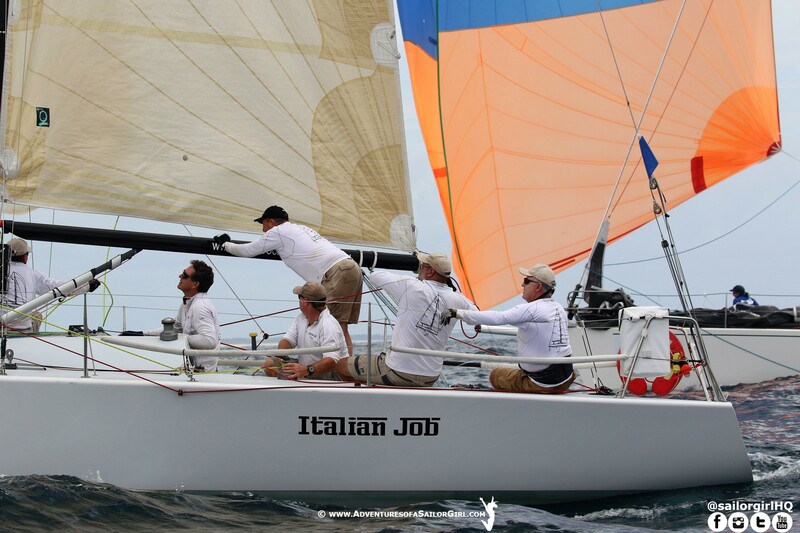 From the more competitive Grand Prix to Cruising this is a great spectators sport, families and friends have the change to enjoy the many holiday pleasures on the Gold Coast. 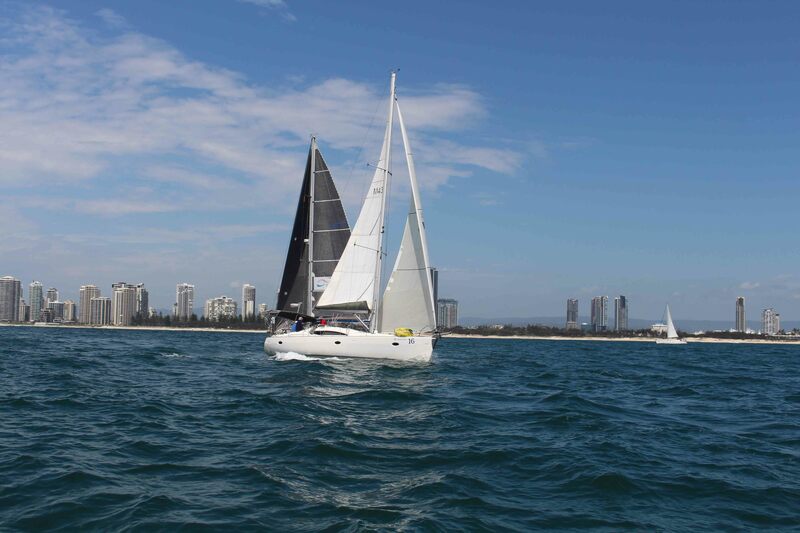 The public will be able to view the Bartercard Sail Paradise Series from the Gold Coast beached and high-rise buildings. 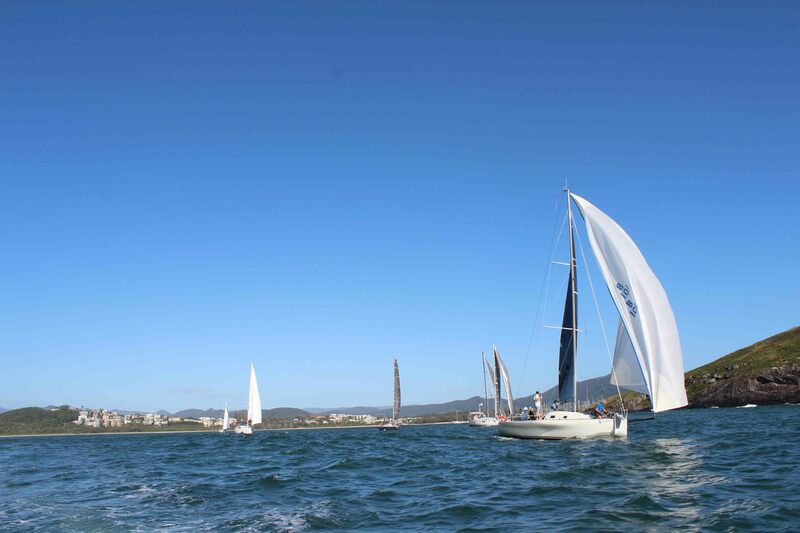 Watch the yachts depart for racing thought the Seaway and return each day, and see the yachts berthed at Southport Yacht Club.